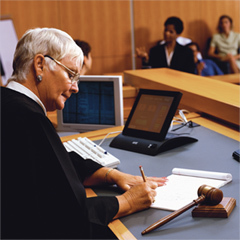 We also apply our vocational evaluation methodology effectively to a wide range of other litigation. Where most litigation consulting firms offer capabilities only in vocational evaluation, Kincaid Wolstein Vocational & Rehabilitation Services also has certified credentials and in-house expertise in life care planning. Our capabilities and fully integrated approach deliver unique value for personal injury litigation, eliminating the coordination challenges and costs of contracting with multiple third-party specialists. © 2019 Kincaid Wolstein Vocational & Rehabilitation Services. All Rights Reserverd.